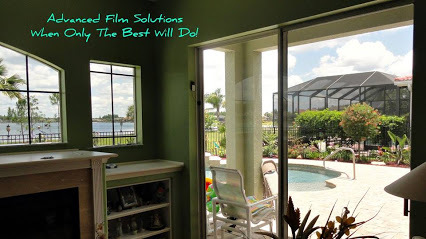 How Window Tinting Solves New Home Glare UV Fade & High Cooling Costs? 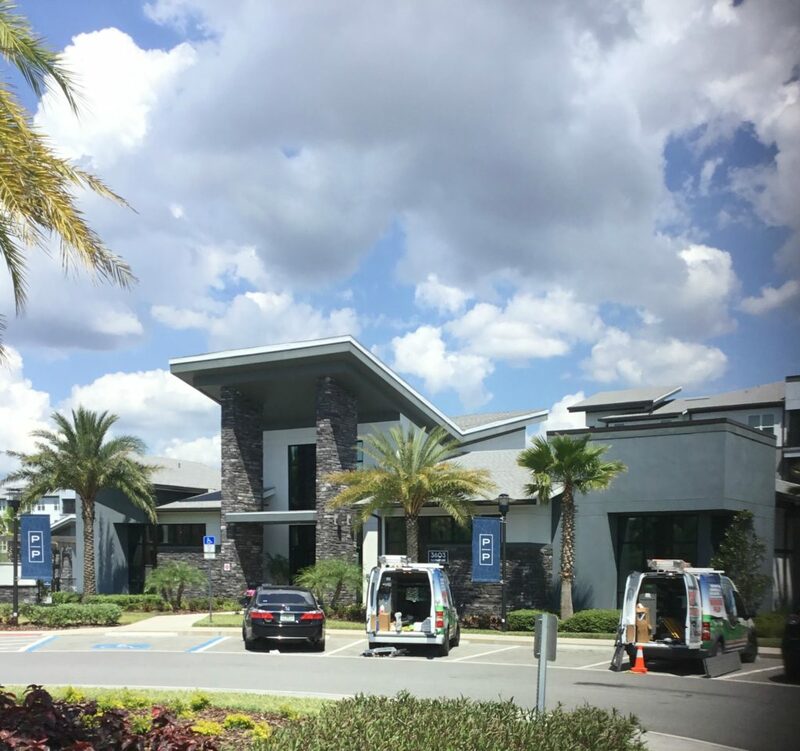 You’ve noticed the boom in new home starts in the Tampa Bay, Pasco County area? 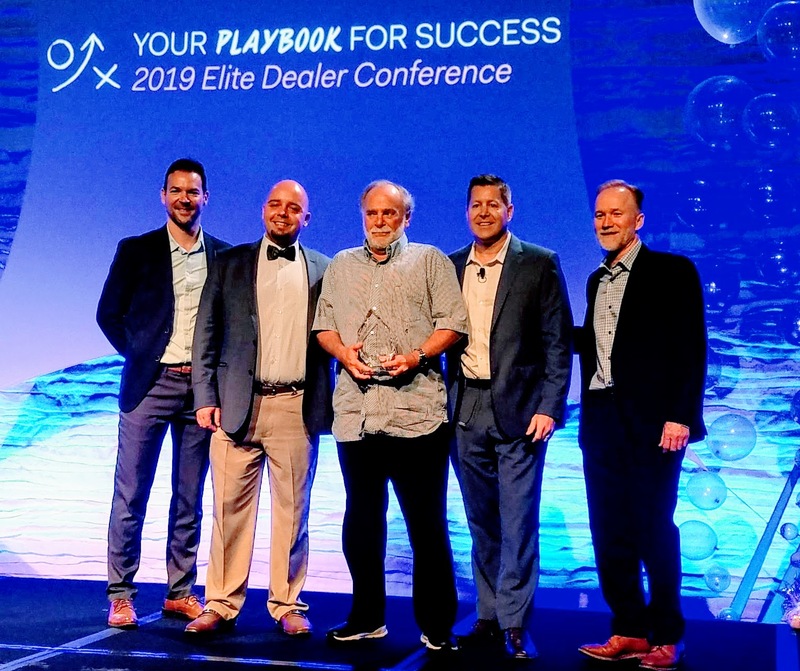 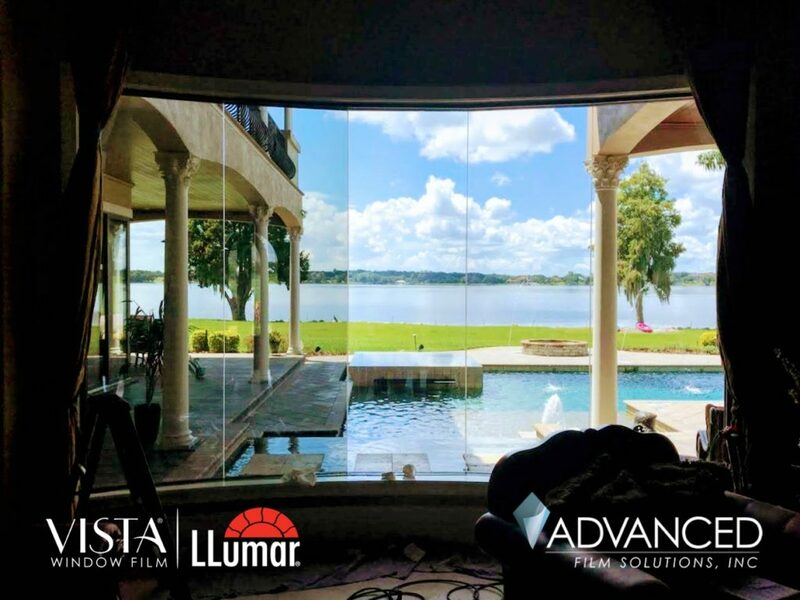 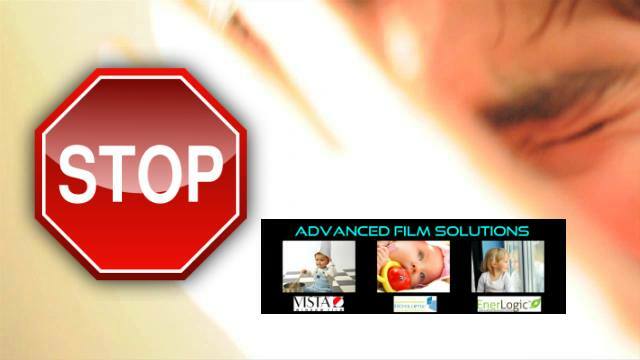 Advanced Film Solutions has installed our Eastman LLumar SelectPro Vista and Huper Optik ceramic on thousands of homes in the region. 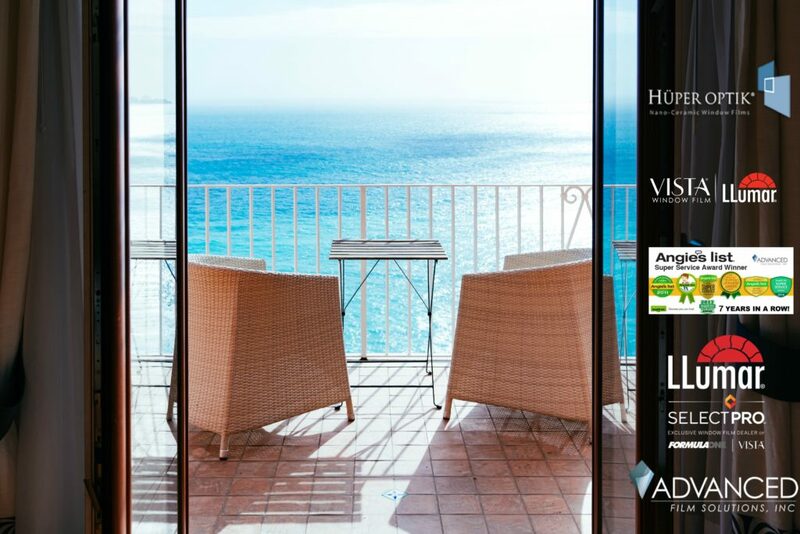 Glare, UV and high cooling costs are all resolved with our thin film coatings that are installed on the interior side of your home’s windows and sliders. 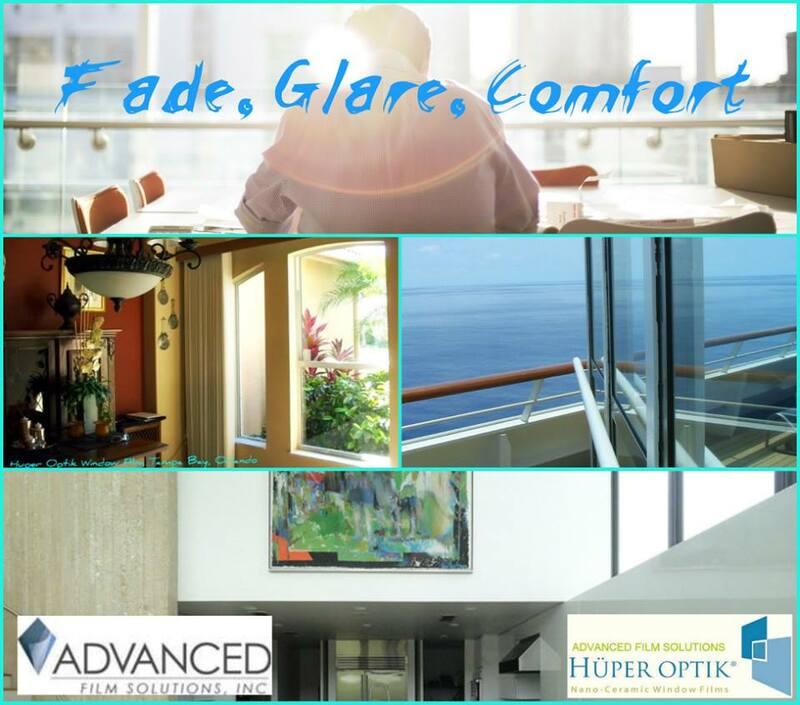 The result is outstanding glare control and nearly 100% UV control. 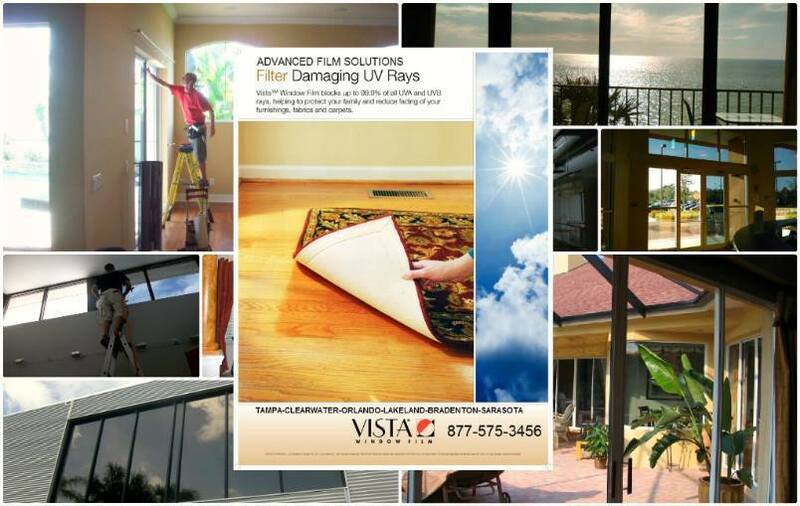 Electric bills are lowered by 30% a month since these coatings factor out heat at the window. 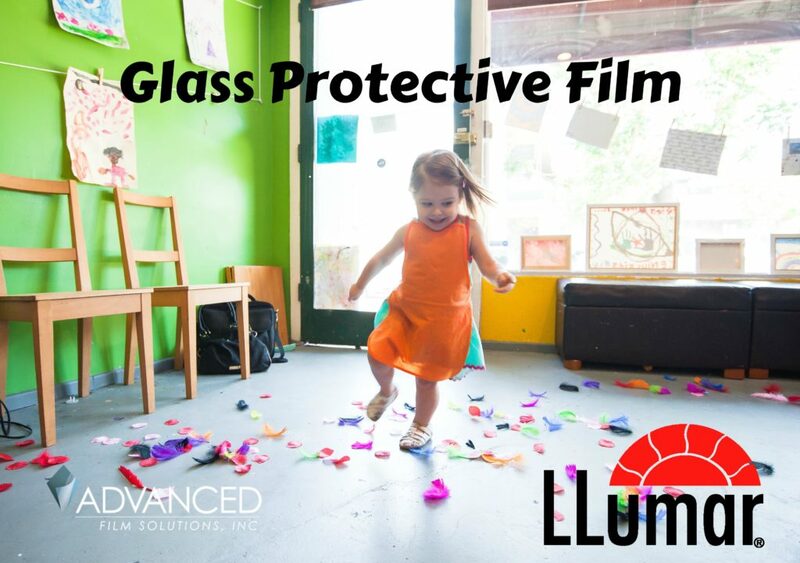 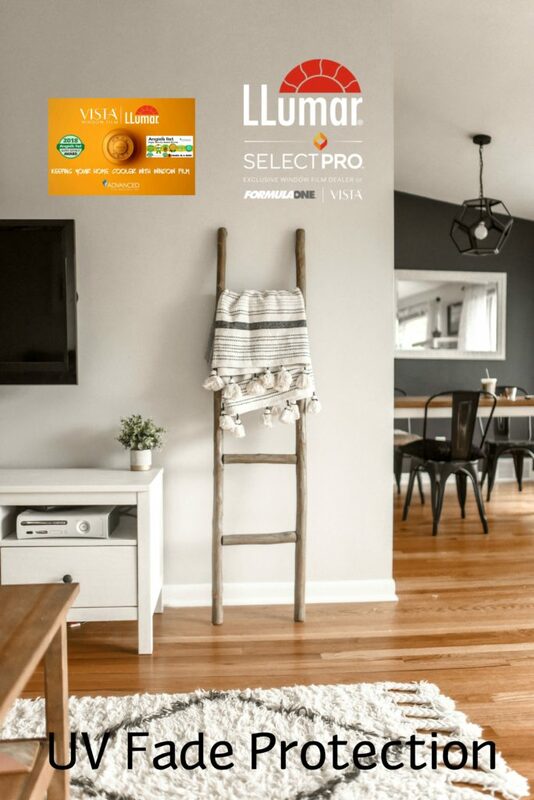 Thicker versions of these solar films secure your home against smash and grab burglars and you can obtain privacy from neighbors and street traffic with lightly reflective films. 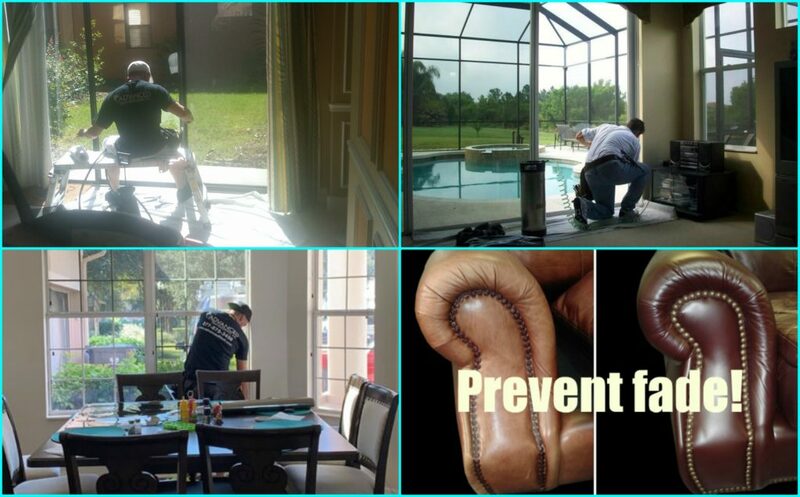 Clear glass allows your precious furnishings to fade quickly. 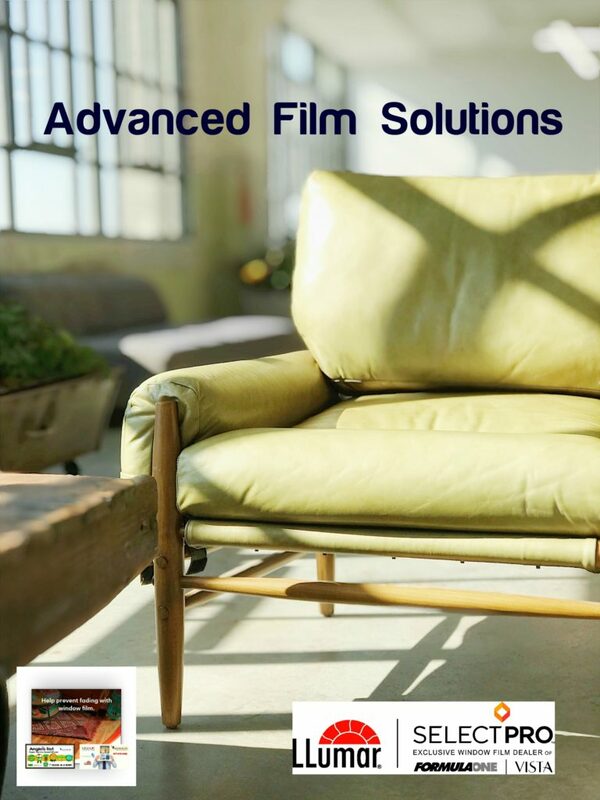 Carpets, photographs and wood laminate floors get lighter under the harsh bright light and heat. 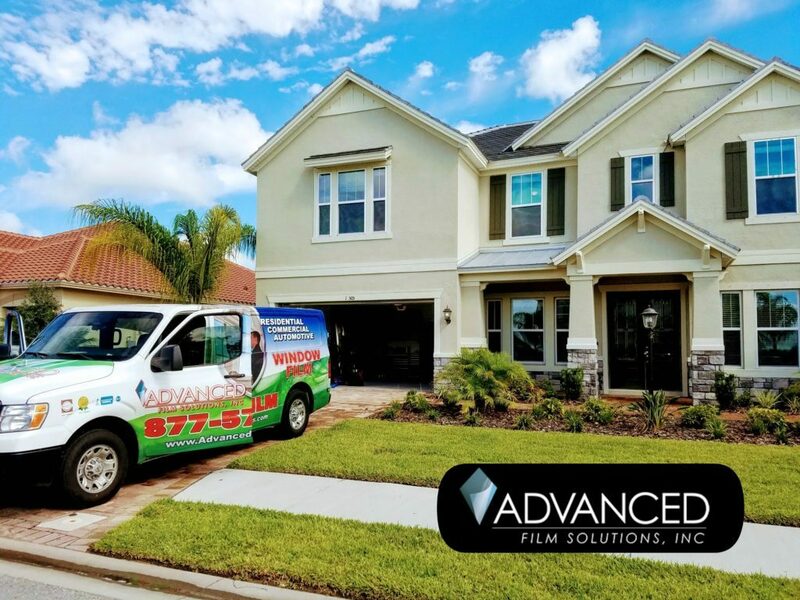 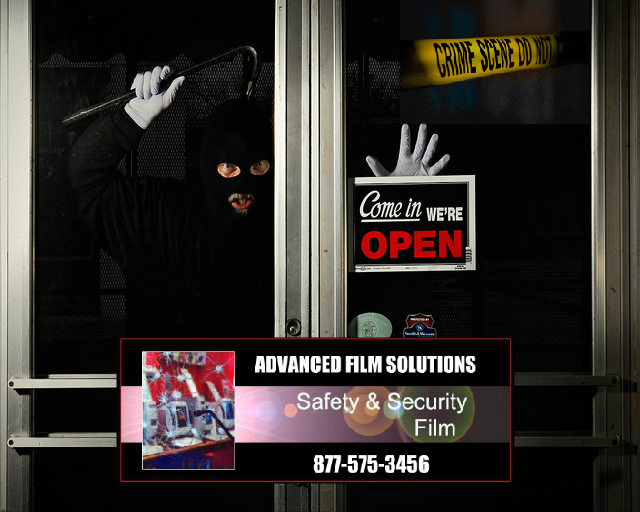 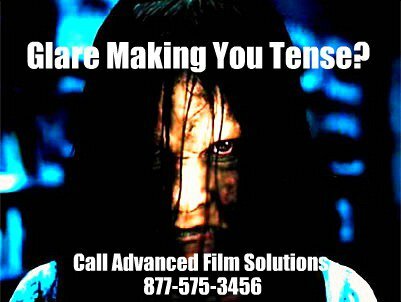 That’s why new home owners call Advanced Film Solutions for a lifetime of protection and matched with our worry free lifetime warranty.